Psychotherapy Services – Dr. Jeffrey A. Fine Associates, P.C. In psychotherapy, sometimes referred to as “talk therapy”, psychologists apply scientifically validated procedures to help children, adolescents, and adults develop healthier perspectives and more effective behavior patterns. 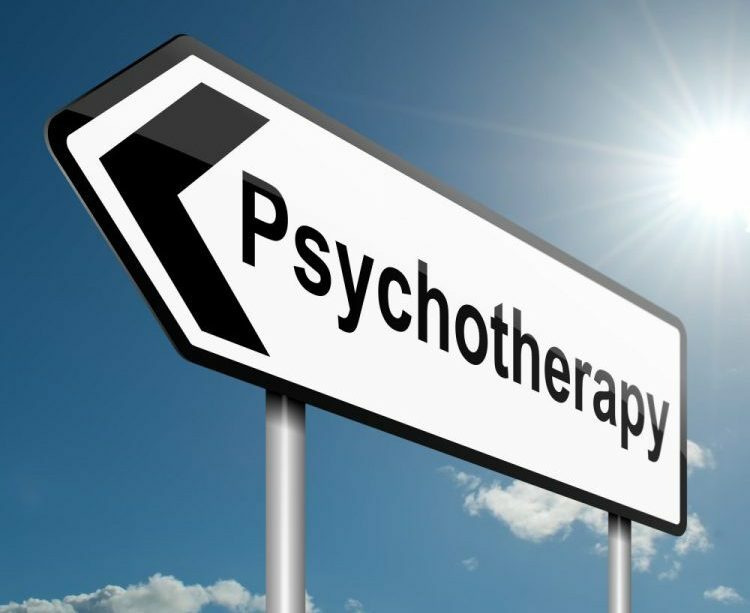 Psychotherapy is a collaborative treatment based on the relationship between an individual and a psychologist. Grounded in dialogue, psychotherapy provides a supportive environment that allows you to talk openly with someone who is objective, neutral and nonjudgmental. You and your psychologist will work together to identify and change the emotional, behavioral, and thought patterns that are keeping you from feeling your best. As your therapy progresses, you can look forward to learning new skills that will help you not only resolve the issues that brought you in, but also better cope with challenges that may arise after therapy concludes. Some people seek psychotherapy because they have felt depressed, anxious or angry for a long time. Others may have short-term problems they need help navigating. They may be going through a divorce, facing an empty nest, feeling overwhelmed by a new job or grieving a family member’s death, for example. Still others (especially children and adolescents) may be displaying symptoms of separation or school related anxiety, peer conflict, oppositional behavior, phobias, etc. When issues such as these (and their associated behaviors) begin to interfere with family relationships, social functioning, academics, or workplace performance, it may be time to consider individual, family, or couples therapy. Executive functioning refers to a set of skills that allow an individual to engage in higher level cognitive functions that are responsible for purposeful, goal-directed, problem-solving behavior such as planning, organization, time management, emotional control, and working memory. Our Executive Function Training Program provides a brief, specific assessment of an individual’s executive skills followed by individualized feedback and targeted interventions. For children and adolescents, parental participation is an essential element of the program. Skill building sessions with the doctor are often complemented by activities and computer based exercises to be completed between sessions. Social skills are the skills we use to communicate and interact with each other, both verbally and non-verbally, through greetings and introductions, appropriate back-and-forth conversation (reciprocity), gestures, and body language. For Social Skills Development, we begin by identifying specific social skill deficits so as to individualize the treatment plan. Our approach is based on the work of Michelle Garcia Winner, leading national expert in social skills development. In addition to skill development sessions with the doctor, ideas and direction are provided to parents for practice at home to promote the generalization of skills.